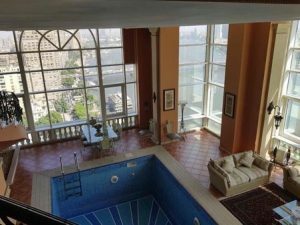 When we think of expensive homes in Egypt, we conjure up luxury Zamalek pads overlooking the Nile, state-of-the-art design masterpieces in El-Gouna, or weekend trips to one of those fancy adult playgrounds in other areas by the Red Sea where you can do strange things like swimming to your neighbours’ private beaches. 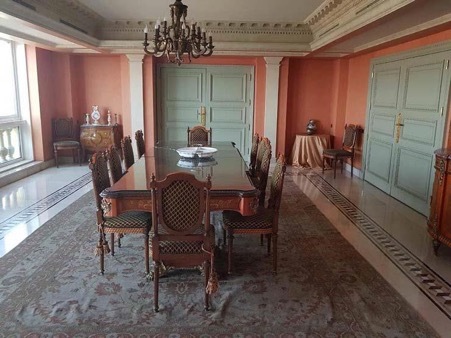 Zamalek, generally considered the most expensive district in which to live in the capital, sees mainly two to three bedroom apartments selling in the range of EGP 2 million to EGP 35 million, with the odd enormous house going for EGP 70 million. 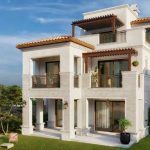 Spacious villas in El-Gouna appear to go for sums in the region of EGP 3.5 – 30 million, while chalets in the CityStars compound in Sahel cost between EGP 1.5 and 5 million. Considering the average Cairene’s salary is around EGP 85000, it is fair to say that all of these options are pretty pricey. However, if you just so happen to be loaded and are not satisfied with any of these options, then why not consider purchasing an apartment where you will be living amongst royalty? 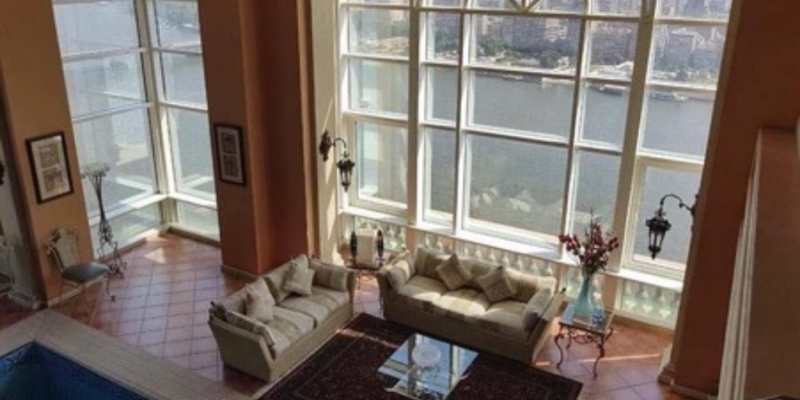 Egyptian Streets has previously shared a list of the five most expensive houses in Egypt. However, a new house has been introduced to the market. 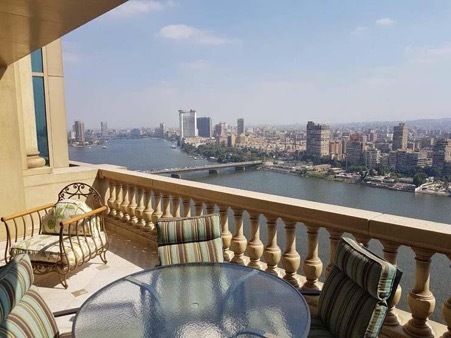 Egypt’s most expensive duplex apartment is on the market at just over 10 times the price of your luxury Zamalek residence – EGP 700 million ($US 40 million). 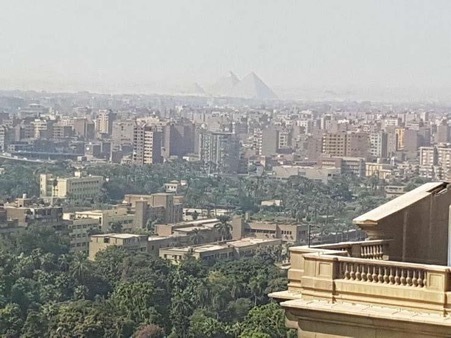 Located in the Four Seasons hotel, this inspiring abode stretches over 1600 m2 and boasts a view of both the Nile and the pyramids. If you are not content with floating in your own indoor swimming pool or lounging on the extravagant furniture that comes with the apartment, then you can always pop next door to your royal neighbours for a little afternoon tea – the likes of which include Prince Sultan Bin Abdul Aziz Al Saud, Prince Sultan Bin Mohamed Al Saudi, Prince Sultan Bin Fahd Bin Abdul Aziz, and the heirs of Sheikha Mozah of Qatar. Little is known about the owner of the property, except that he is Egyptian. For more reasonably priced luxury properties, visit CooingEstate.